Good quality material, good space, good cooling and many more good thing which I have like very much. Very good product. Easy manual defrosting. Is has removable anti-bacterial gasket. The product is good. But they didn't mention that stabilizer is required. 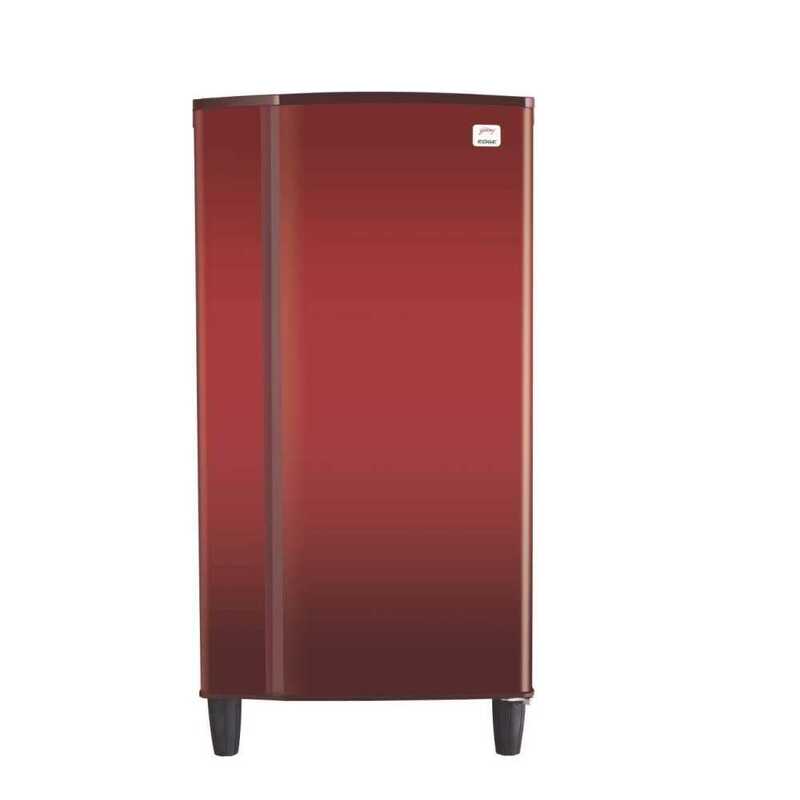 Latest price of Whirlpool WDE 205 CLS 3S Single Door 190 Litres Direct Cool Refrigerator in India was fetched online from Flipkart, Amazon, Snapdeal, Shopclues, eBay and Tata Cliq. 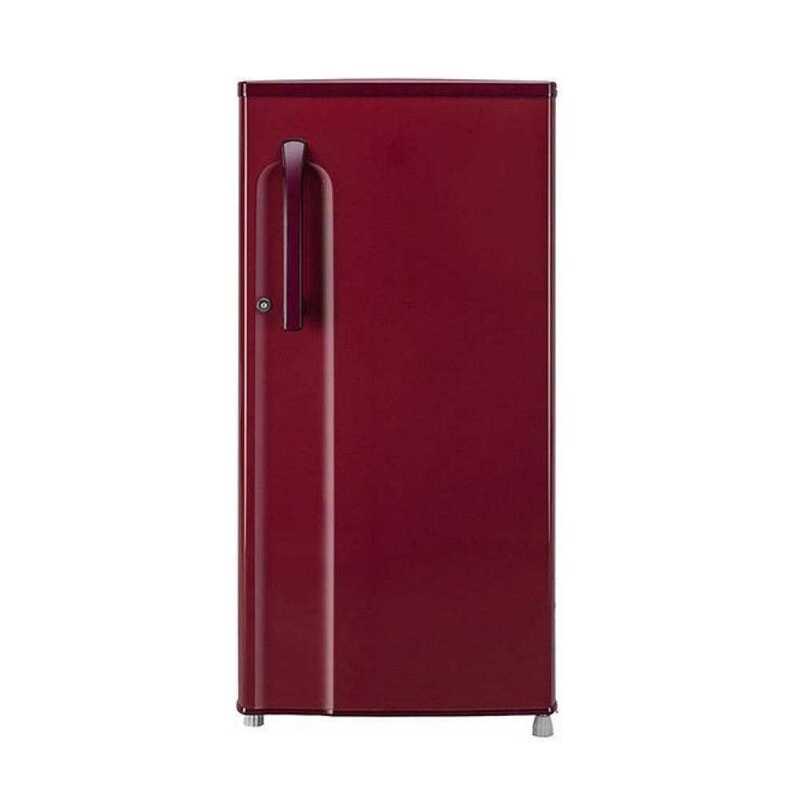 Whether you are looking to store your fresh vegetables and fruits, frozen meat and food leftovers, the Whirlpool WDE 205 CLS single-door refrigerator is an excellent choice. Equipped with Whirlpool’s 6th Sense Quick Chill Technology, and easy defrosting – this refrigerator keeps your food fresher and healthier for a longer time. 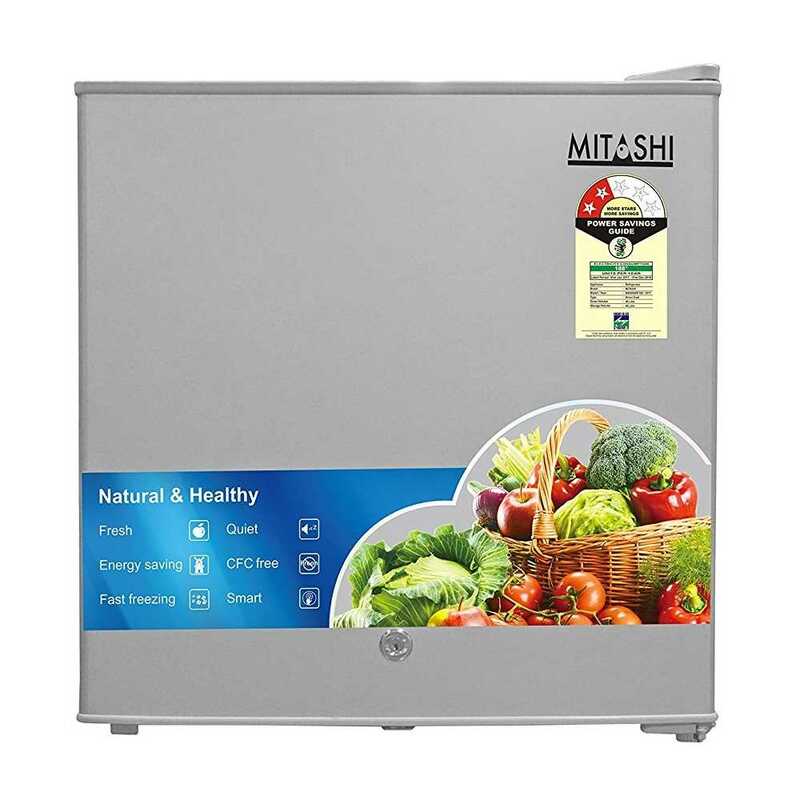 Fitted with a reciprocatory compressor and 1-year warranty on the refrigerator and a 5-year warranty on the compressor, this model is sure to meet all the refrigeration needs of your home, for a long time to come. One of the biggest draws of single door refrigerators is that they are economical and consume less power, thanks to the direct cool technology. 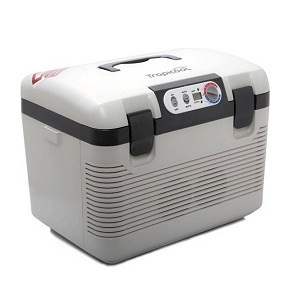 This model takes away all your worries about manual defrosting, as it provides you with a single-press easy manual defrosting button that makes defrosting your freezer a breeze. 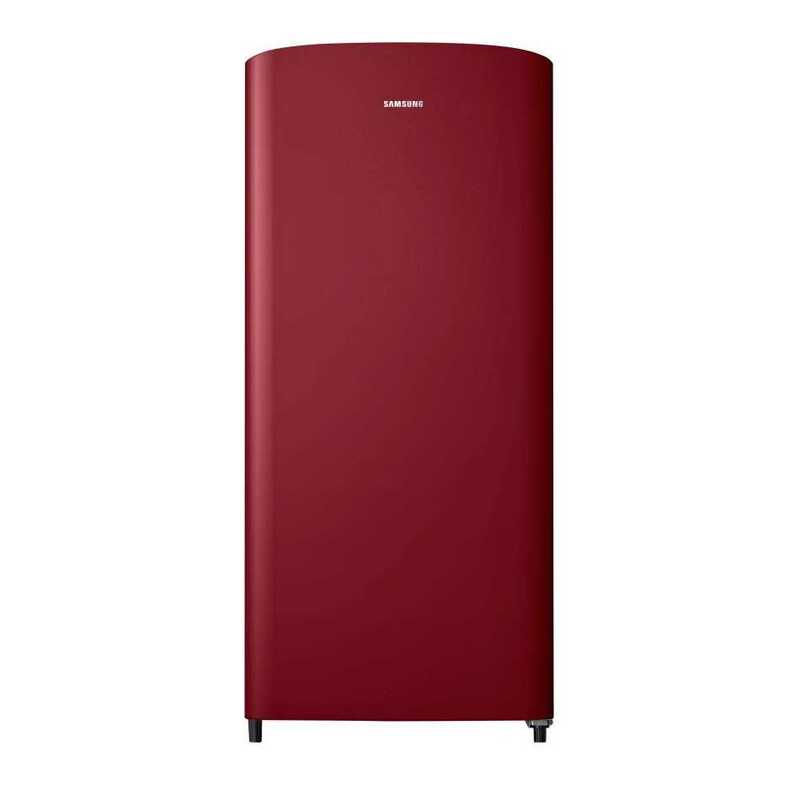 The 190L capacity of the fridge makes it ideal for young couples or families with small kids. 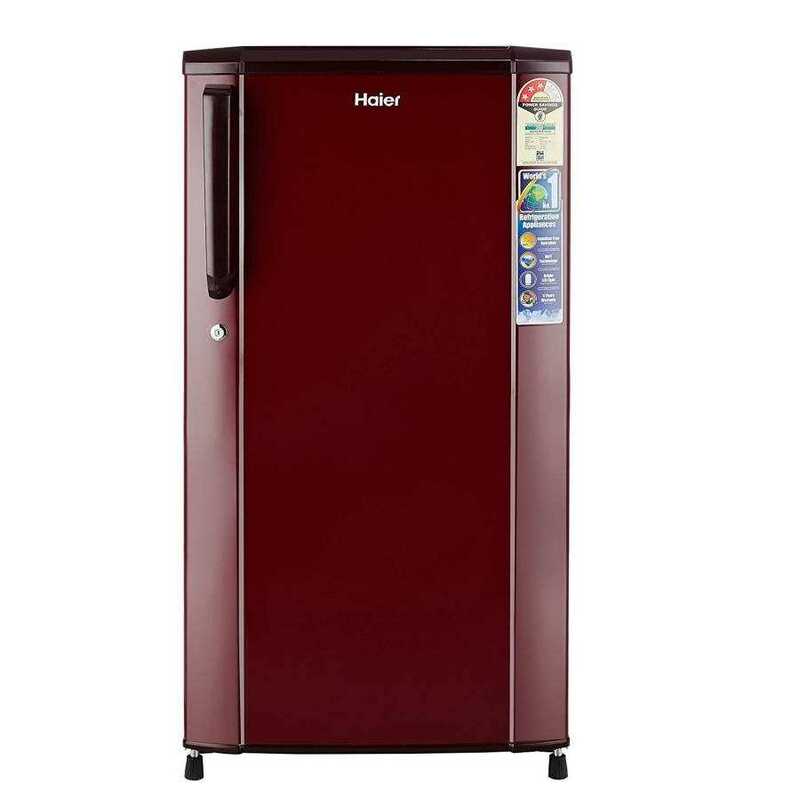 This model has four main compartments – A freezer at the top for your frozen products, a chiller right below it for keeping milk, juice and other liquids chilled, the refrigerator compartment fitted with wire shelves, and a vegetable or fruit tray for storing your fresh vegetables and fruits. Both the main compartment and freezer are fitted with lights that make it easy to retrieve food items from the fridge. This model is fitted with a standard reciprocatory compressor that is economical and easy to maintain. With an inbuilt stabiliser, it can function efficiently and reliably even during voltage fluctuations, ranging from 130 to 300V. The 3-star energy ratings provide you with energy savings up to 35%. This model doesn’t require installation and once out of the box; you can directly plug it to start operation. It also has a detailed user manual that explains the various features of the product. A large vegetable crisper with Honey Comb Moisture Lock-in Technology to maintain your fresh veggies at an optimum moisture level, keeping them fresher for a longer duration. The removable anti-bacterial gasket that prevents the growth of bacteria and fungi in the fridge, keeping your foods healthy and hygienic. Lots of storage facilities like – an egg tray, two large and wide refrigerator shelves, milk tray, ice zone, and a cool pack. 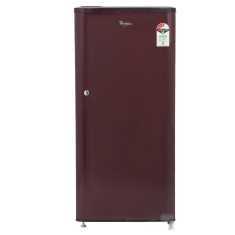 The Whirlpool WDE 205 CLS 3S Single Door’s price is affordable, and make sure to check out the current prices at different sites before making the purchase.